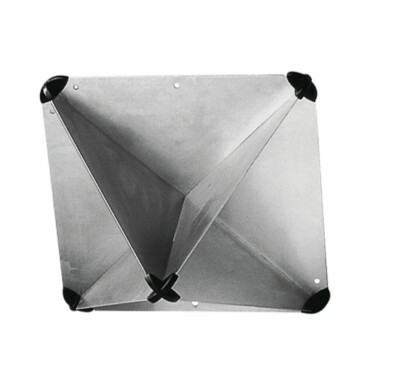 Aluminium models, fold flat for easy storage. 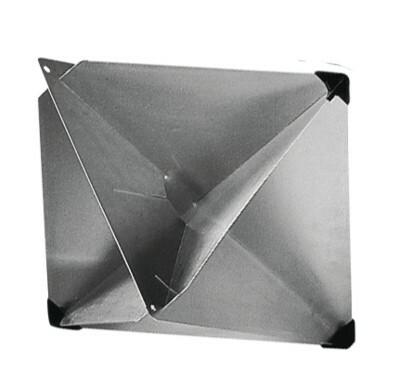 For optimum performance, the radar reflector must be mounted in catch rain orientation. As the reflection capacity is proportional to the reflectors size, we advise you to choose a model with the largest possible reflection area. 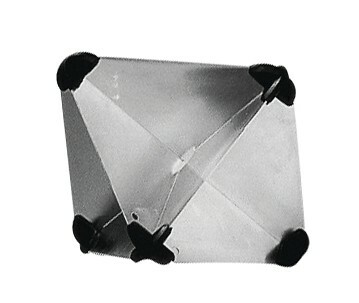 The radar reflector must be hoited alotf as high as possible. Having a radar reflector on board is no substitute for an active watch.